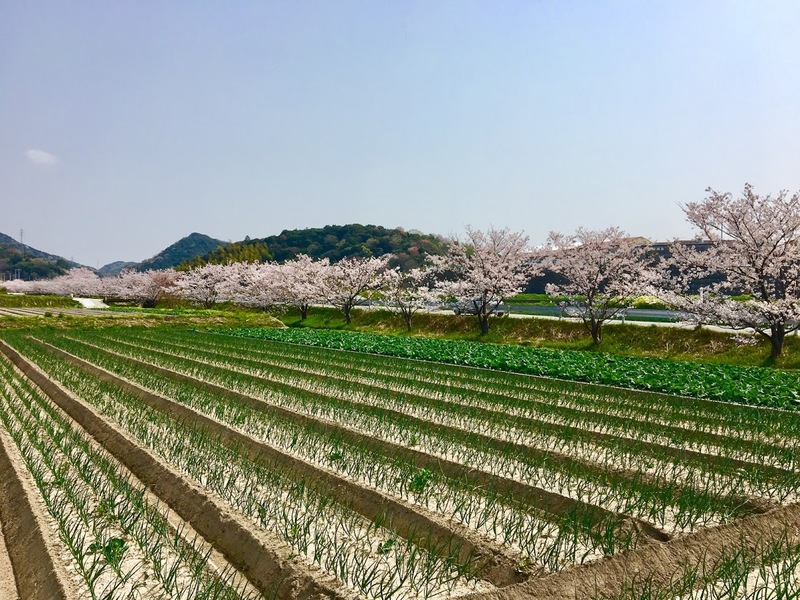 Enjoy cherry blossoms in Awajishima ! Recommended spots for cherry blossom viewing. It becomes warm little by little after Vernal Equinox Day. The season of cherry blossoms will come to Awajishima, too. There are many cherry blossom landmarks in all of Japan. Awajishima has more attractive cherry blossom landmarks than any other area. We introduce 3 places of cherry blossoms near our hotel. A row of cherry blossoms that cross the dam lake about 2km. You can enjoy the fresh green foliage and cherry blossoms while taking a walk around the dam. Spring festival will be held, on the 2nd Sunday of April. You can enjoy the Danjiri run up a row of cherry blossoms. It is about 3 minutes on foot from our hotel. Awajishima onion countryside and row of cherry blossoms, you can view only on Awajishima, and it is special scenery in Awajishima. Japan’s cherry blossoms bloom from April to May. 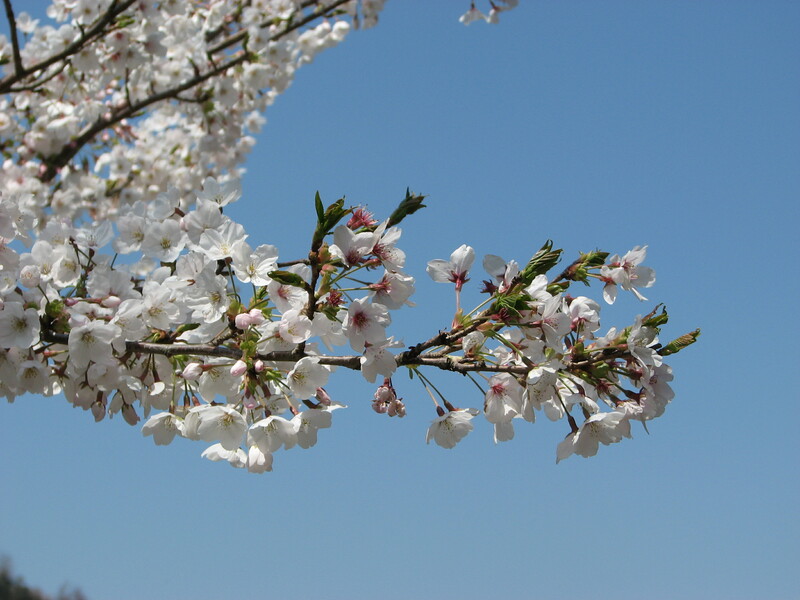 Depending on the weather and temperature, cherry blossoms usually bloom in the first part of April here in Awajishima. 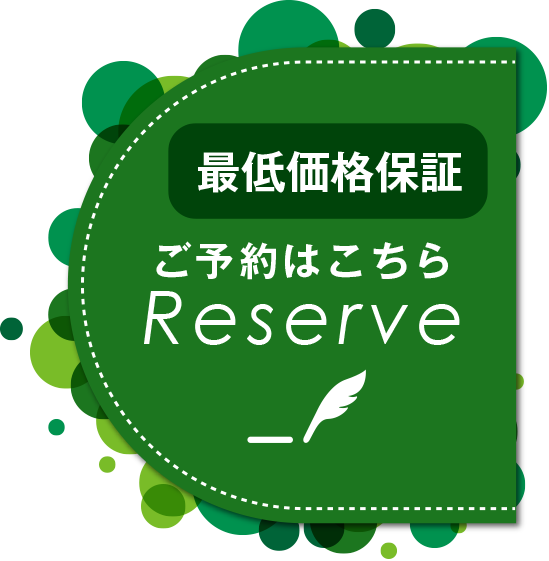 Please understand even different areas within Awaji might have different blooming cycles. Be sure to check the cycles and plan your trip accordingly.